Dr. Amy Spizuoco is a board certified dermatologist and dermatopathologist. She received her Bachelors of Art at SUNY Binghamton with a double major in Italian studies and Biology. She earned her medical degree at New York College of Osteopathic Medicine in Long Island, New York, and completed a medical internship at Lutheran Medical Center in Brooklyn, New York. Dr. Spizuoco then spent a year researching Reflectance Confocal Microscopy at Alta Dermatology Residency Program in Mesa, Arizona, to which she later went on to complete her residency. During her residency, she received her training at the Mayo Clinic in Scottsdale, Arizona and Phoenix Children’s Hospital. She was named Chief Resident in her last year of residency. After residency Dr. Spizuoco completed a fellowship in dermatopathology at the Ackerman Academy of Dermatopathology. She then worked part-time as a dermatopathologist and part-time as a dermatologist. Dr. Spizuoco serves on the Board of Trustees for the American Osteopathic College of Dermatology. She also writes questions for the Resident In-Service examination and for the Certification of Added Qualifications for the American Osteopathic College of Dermatology. 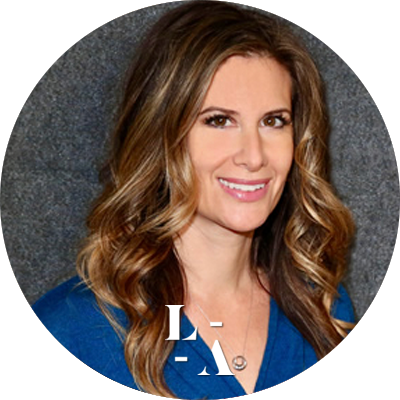 Currently she works for a group practice in New York City as a full-time dermatologist and as a full-time dermatopathologist for the group. She is also a Clinical Instructor in the Mount Sinai/Beth Israel Dermatology Department in New York City. She is a member of the American Osteopathic College of Dermatology, the American Osteopathic Association, the American Academy of Dermatology, the American Medical Association, and the American Society for Dermatopathology.